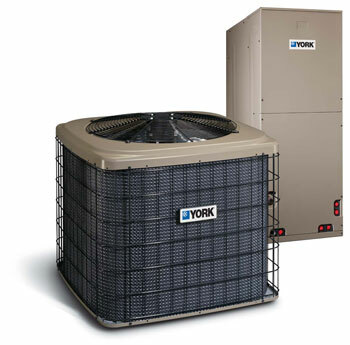 We carry a full line of York and American Standard gas furnaces, air conditioners, heat pumps, fan coils. In addition, we carry these products that can further improve the quality of your indoor air: filters, UV lights, humidifiers, dehumidifiers and fresh air exchanges. Ask about these products that can save you money by either giving you lower monthly utility costs or qualifying you for rebates or tax credits. We also provide services including HVAC Installations and System Design, preventative maintenance, air quality testing, and more. Please read through the page and contact us with any questions you have or to have us get started for you today! 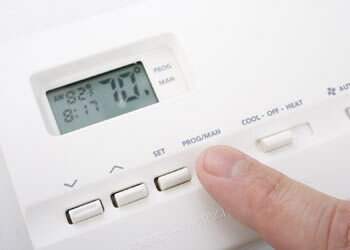 Are you tired of always having to adjust your thermostat? We offer programmable thermostats that you can set in advance. This way, the temperature will change depending on when you aren’t home during the day, when you’re sleeping, or whenever else you want the temperature to change. We can provide you with duel fuel systems in order to utilize gas or electric heat pump heating and heat pump cooling to maximize comfort and provide the most cost-efficient operation. Take advantage of this beneficial choice by calling us today. We do full HVAC installations and system designs for our customers. 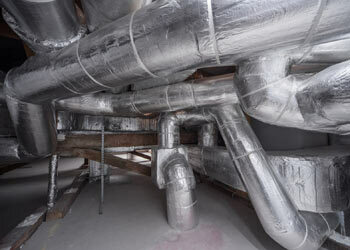 We make sure that the system is designed to fit correctly in any home or business so that correct air flow is provided. This can be a tricky process for some, so rely on us to take care of this for you. 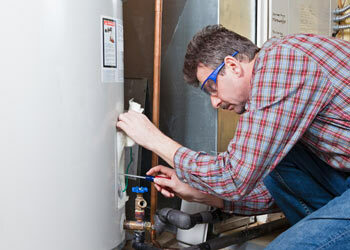 With S&R Heating & Cooling, you can know that the job has been done correctly. No one plans when their air or heat are going to go out. 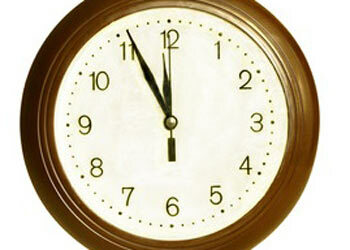 We understand that this can be extremely inconvenient and can require urgent assistance. S&R Heating and Cooling offers 24-hour service so that you don’t have to be worried about going without a comfortable home for an extended time. Some people may not think to test the quality of the air in their home or business because it isn’t something that can be seen. However, bad air quality can be dangerous, so you want to be sure that everything is working properly and you have a healthy environment. 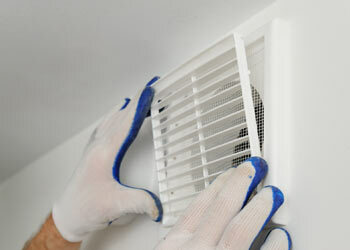 We can test your air to make sure everything is up to par. 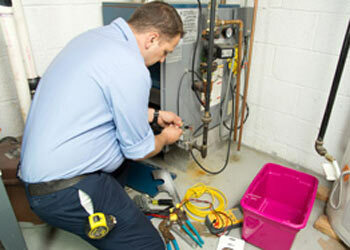 In addition to repairing broken systems or installing new ones, we can also provide preventative maintenance.